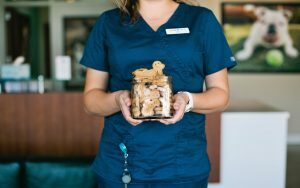 AES offers radiology services for our patients and for patients of referring family veterinarians. On-site digital radiography and ultrasounds are available around-the-clock to aid in speedy and accurate diagnoses. We are able to send radiograph and ultrasound images for review by a board-certified radiologist 24/7. We also partner with local, traveling board-certified radiologists to perform ultrasound services at AES and computed tomography (CT) services for stable patients at their facility. Please call us to schedule an ultrasound appointment at a time that is convenient for you. 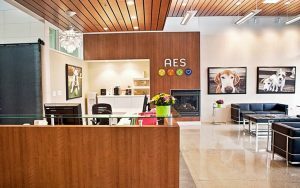 why choose AES for your pet’s radiology needs? 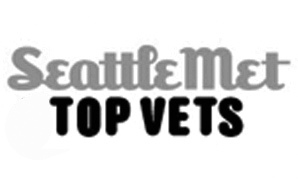 Digital radiographs and ultrasounds are available in-house 24/7/365, speeding up your pet’s diagnoses and treatment. Digital images can be submitted for review by a board-certified radiologist 24/7/365. We can also schedule a board-certified radiologist to perform ultrasounds at AES when it is convenient for you. Digital radiography requires a lot less radiation than conventional film x-rays, which means less exposure for your pet. Because we can manipulate and enhance digital images electronically—by changing magnification, contrast, brightness/darkness, etc.—fewer retakes are needed. This also results in less radiation to your pet. 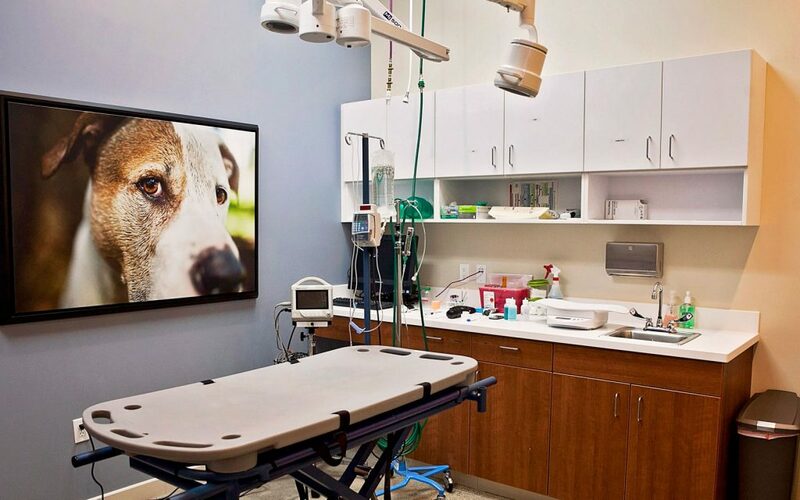 Digital images are immediately available for viewing, which enables our medical Team to more quickly diagnose your pet’s ailment and recommend treatment. You can also view the digital images on the monitors in any of our Examination Rooms, making it easier for our doctors to explain what they are seeing and present treatment options. Not only are we able to store the images electronically, allowing for easier comparison/contrast with prior images, we can also save copies of the images onto a CD to take with you. 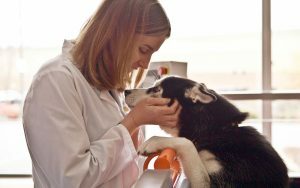 Your family veterinarian will receive copies of your pet’s medical records—including a copy of the radiologist’s report—ensuring continuity of care for your pet. Finally, digital radiographs are more environmentally friendly than traditional films because they eliminate the need for toxic developing and fixing solutions.